This article was prompted by US President Barack Obama’s recent commitment to effectively empower American Indian nations to re-build their own decision-making capability. The President recognises that genuine self-determination is not only good public policy but is essential for moving forward. 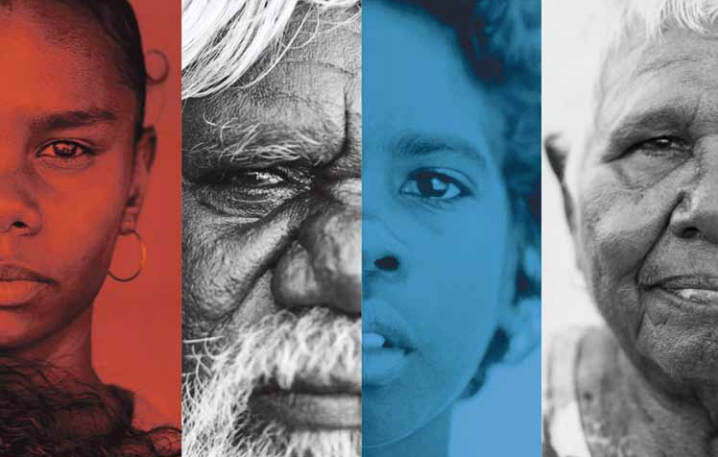 Stephen suggests that in Australia the evidence similarly shows that when Indigenous communities make their own decisions, the outcomes can have a transformative impact on people’s lives. Cornell, Stephen. "Can Australia follow Obama's lead?" Reconciliation News, Issue No. 17. Reconciliation Australia. Australia. May 2010. Article.